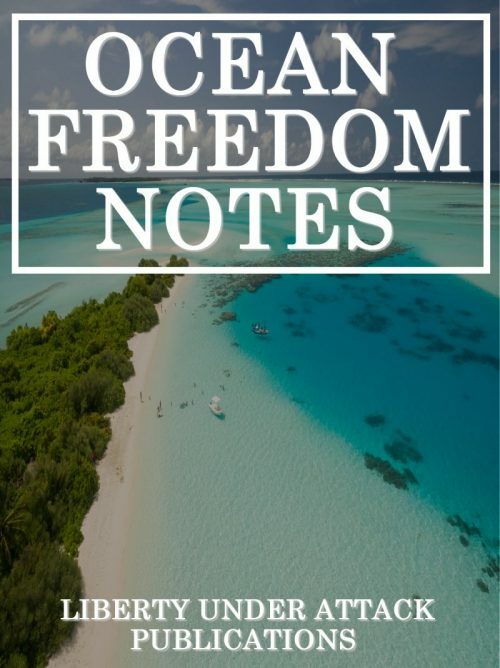 Below, you will find another publication from the big batch we recently acquired–this one being Ocean Freedom Notes, a terrific collection of articles for anyone seeking freedom on the open ocean or on an uninhabited ocean island somewhere. There are plenty others like this to follow, only on different strategies in pursuance of vonu! 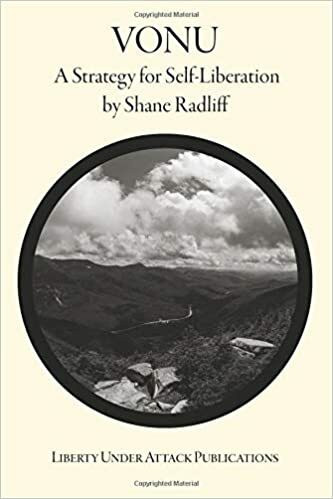 If you enjoy the book and value the time that went in to digitize it, please consider leaving us a financial contribution. We thank you in advance. Shout out to Jason Boothe for his help in proofreading/editing! Thank you for your service. 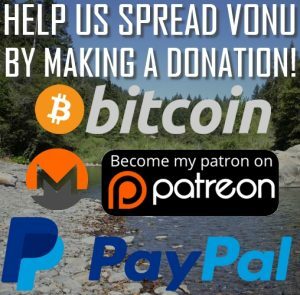 Help us spread the message of vonu! 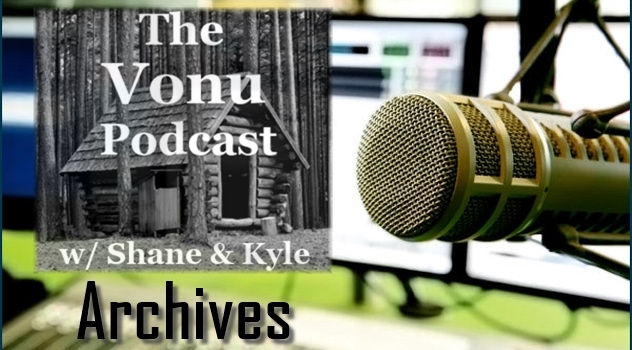 Donate monthly via Patreon and reap valuable benefits, such as a monthly vonu email from newsletter authored by Kyle Rearden, monthly private Skype audio/video chats, and vonu merchandise! 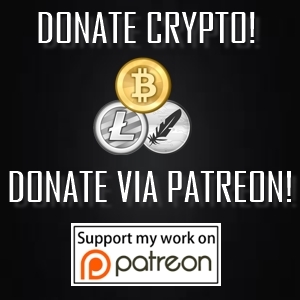 Click the image above to donate crypto-currencies: Bitcoin, Litecoin, Dash, Ethereum, and Zcash! We are a crypto-currency preferred podcast! Click here to find the show on your favorite podcatcher! 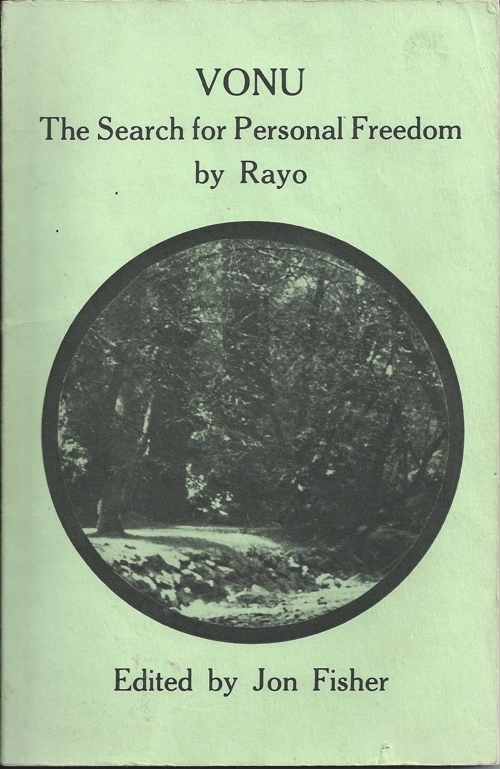 Click the image below to get a FREE copy of Rayo’s book, Vonu: The Search for Personal Freedom, in PDF or audiobook format!